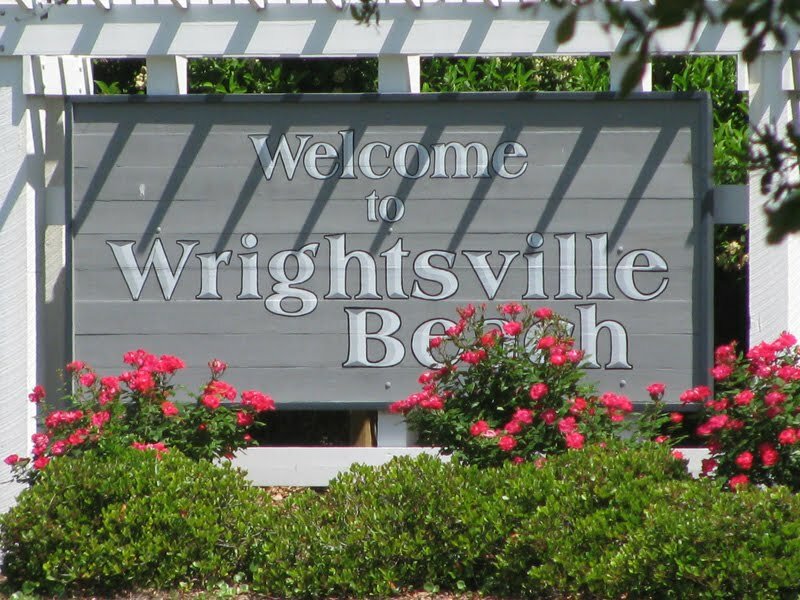 It isn’t yet “prime time” at Wrightsville Beach – but you would never know it by the number of beachgoers and boaters. Anyone who owned a boat….or related to someone who owned a boat…or just grabbed mom -n- dad’s boat for the day – were out lookin’ for “action” on the ICW. Sunday. A weekend on the ICW. We decided to stay put, and take in the local flavors. This included multiple trips to Roberts Grocery Store – a classic old-fashioned “country” grocery store – located right along the main drag of Wrightsville Beach. In business since 1919 – the family who runs Roberts – take you back in time. There are no bright lights here, no pristine floors or fancy coolers. Just enough options to choose from, and an inhouse butcher shop – in case you need fresh meat. We tried their “Famous Chicken Salad”…and it was so delicious and unique – we stocked up for our ICW trip to Norfolk. One or two more visits to Roberts – and they would surely know me by name. A block from Roberts Grocery – is a surf shop called Wings. Paddy’s fashion dreams come true inside Wings. Orange plaid shorts, bright orange swim trunks, and more orange plaid with every other imaginable color mixed in…. You might want to wear your shades from here out – around Captain Paddy..
Wrightsville Beach offers a perfect opportunity for exercise. Roads with extra wide lanes plus shoulders, makes for ideal biking, running or walking. Of course, I OD’d on endorphins for 2 days. It was magnificent!